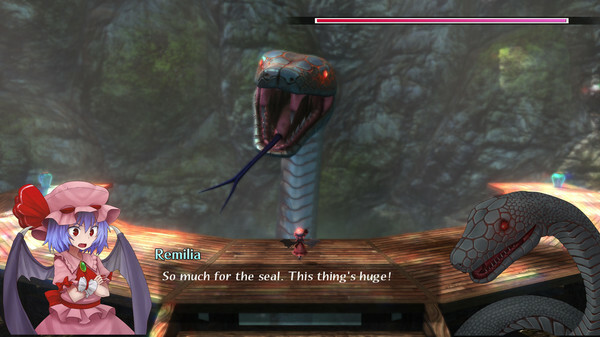 Publisher : XSEED Games, Marvelous USA, Inc. 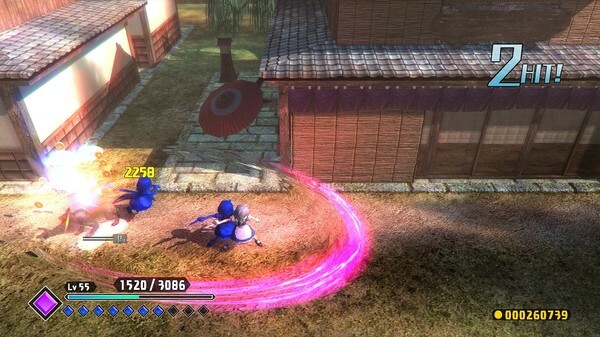 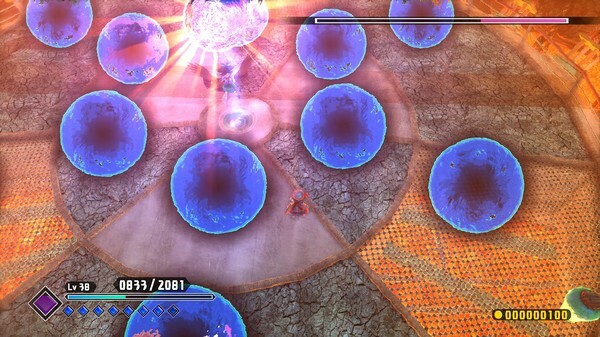 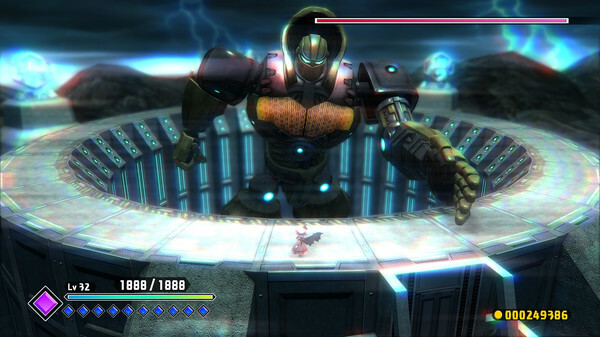 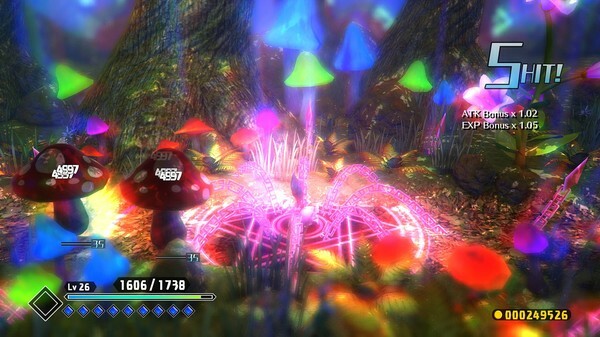 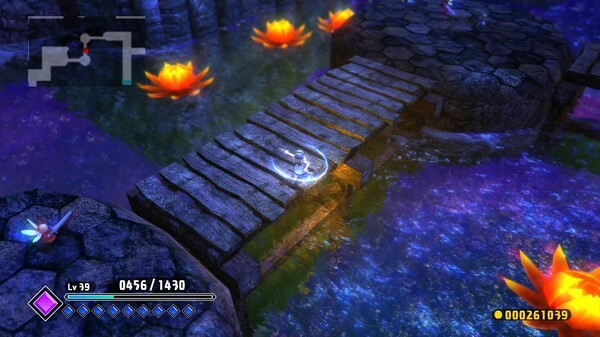 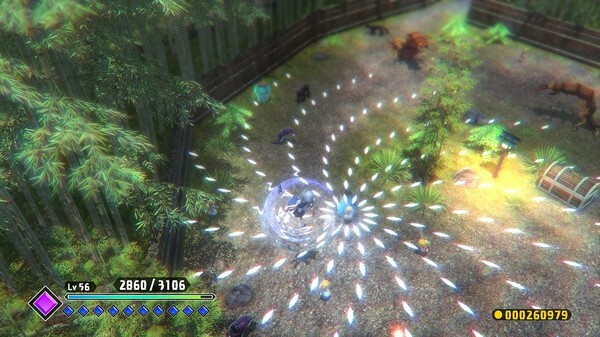 The world of Touhou comes alive in this beautiful action RPG (featuring “bullet hell” elements, of course!). 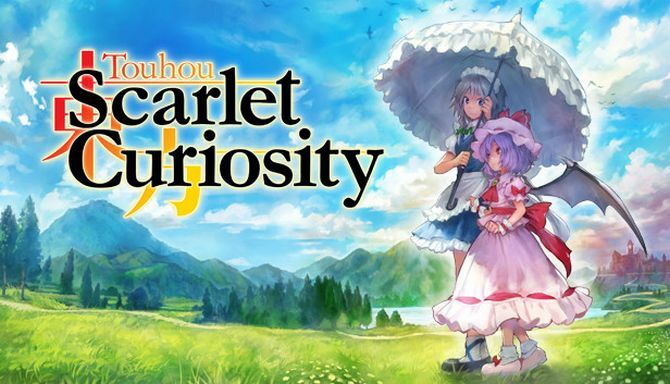 Infamous vampire Remilia Scarlet and her dutiful maid, Sakuya, set off to chase rumors of a massive monster, all while sending baddies flying with fluid action and signature skills!